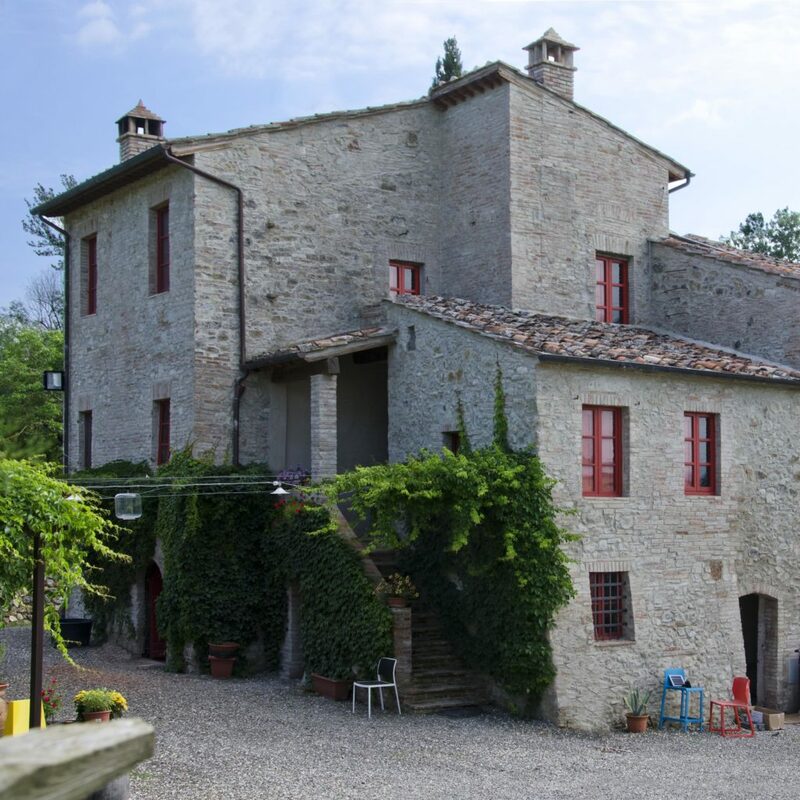 Il Drago e la Fornace is a winery located in Tuscany in the heart of the Chianti Senese area, in Colle di Val d’Elsa. It has its roots in a village surrounded by nature – la Fornace – which includes thirty hectares of red and white vineyards. Our company produces the main Tuscan denominations of red and white wines (from Brunello to Bolgheri, from Vernaccia to Morellino, and of course all the Chianti wines), with particular attention to Sangiovese-based varieties, the main grape of our territory. To complete this range, we also have a line of Venetian sparkling wines and one of wines from Campania and Sicily. Il Drago e la Fornace, in recent years, has collected numerous successes, including the gold medal for Carbonaie wine (sangiovese in purity, Super Tuscan) at Wine & Siena 2017, an event organized by the Merano Wine Festival. Our best labels are also included in the yearbook of the best Italian wines awarded by Luca Maroni, with excellent ratings that exceed 90 points. The wines of Il Drago e la Fornace are now marketed throughout Italy and the company, starting from this year, is entering the European and international scene, particularly the North-European, Asian and American markets. Our labels populate the most renowned restaurants of the italian capital, Rome, including the starred cuisine of Aminta Resort. In the last year, moreover, the brand has established an active collaboration with the chef Valerio Braschi (winner of Masterchef 6) and Dario Cecchini (butcher and owner of the Antica Macelleria Cecchini in Panzano in Chianti). Our wines combine the high quality of the product with the design of the label, turning each bottle into an exclusive piece, able to capture the customer’s attention. Il Drago e la Fornace (supported by the label design studio Valentina Cresti & Associati) carefully takes care of the aesthetics of his wines, creating illustrated labels specifically designed for all the bottles. Our Vermentino Giallo Paglia won the prestigious “Label of the Year” award at Vinitaly 2017, thanks to its graphic and strategic image. Furthermore, the company Il Drago e la Fornace grows in symbiosis with Archirivolto Design, an internationally renowned design company, which has been operating for 35 years in the industrial design field for the home and contract design sectors. Il Drago e la Fornace, therefore, has always been interested in the trends of design and graphics and that is how his “well-dressed wines” are born. What is the winery vision today? To produce high-ranking wines, able to follow the contemporary design trends. Founder of Il Drago e la Fornace, Pietro Mattia Pocci was born in 1987 in Siena, is the one who started the activity. After a degree in economics and commerce at the University of Siena, today he is the CEO and one of the partners of the company. 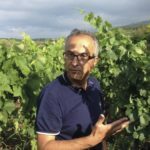 An expert winemaker and one of the best known names in the world of wine, Paolo Caciorgna is a tuscan who has always dedicated himself to wine production sector. Thanks to his experience as oenologist, he travelled to California and France, but his heart has remained in Italy. 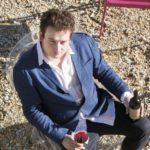 Today, he works as consultant for over thirty of the best wine producers, more than twenty in Tuscany, including our company. Our village is also your home. The apartments inside of the village, starting from next december, will be available for weekly stays or holiday weekend, to be spent in contact with nature and full of relaxation and tranquillity. 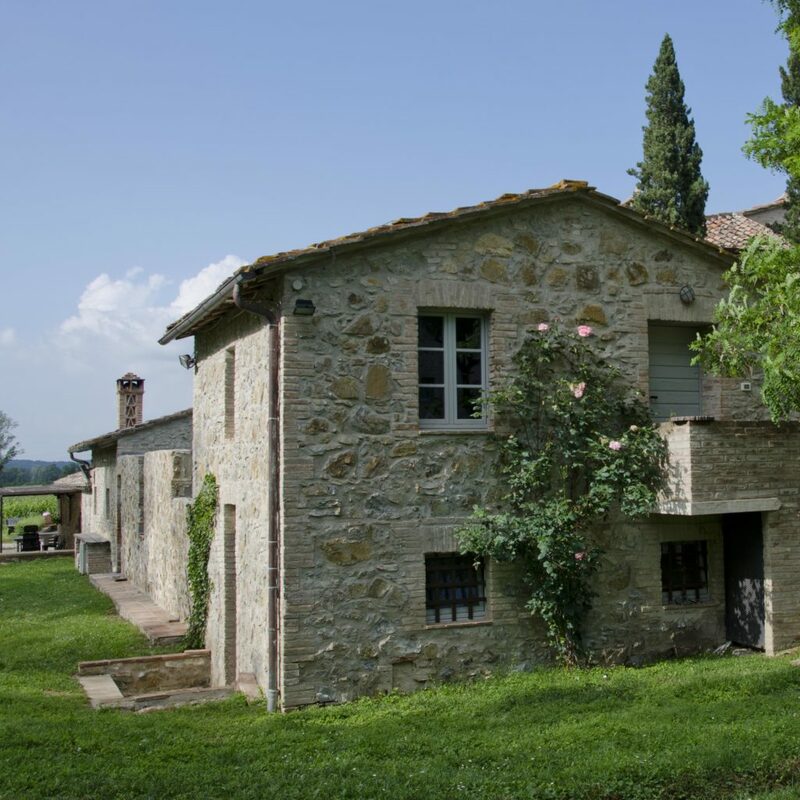 The rooms, have been recently renovated and furnished: they represent the tuscan style of the farms of the past, when the walls were made of stones and the wooden frames were painted in red. 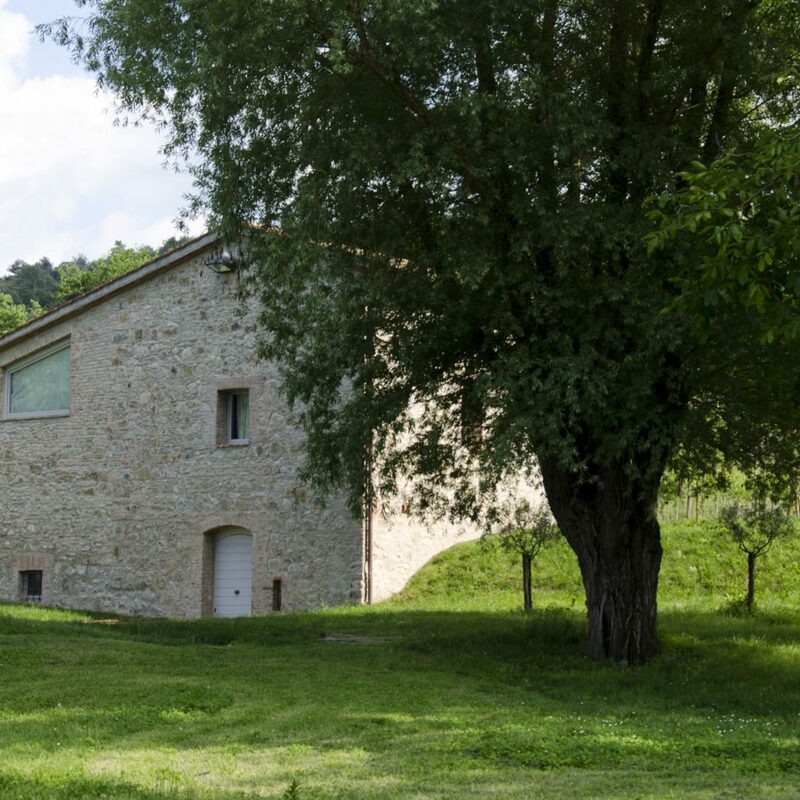 Our small village is located along the historic path of Via Francigena and it takes place in a central position between the towns of Siena, Casole d’Elsa, Colle di Val d’Elsa and San Gimignano, destinations reachable within 20 minutes by car. 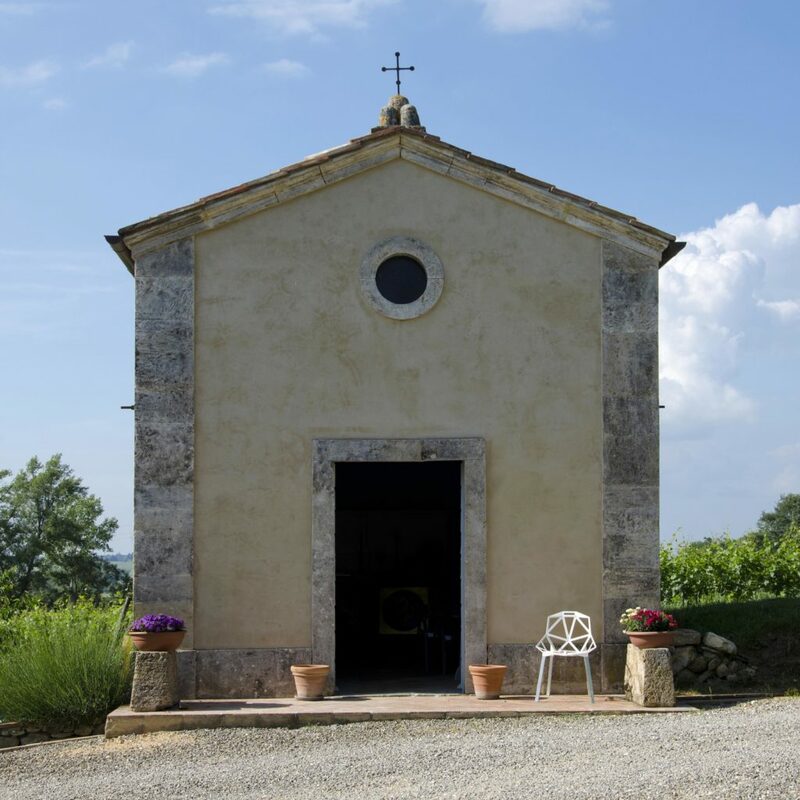 In the village, surrounded by the beautiful countryside of Siena, there is also a small church, consecrated at the end of ‘800 by the archbishop of Siena. The church, dating back to the ‘900, has blue walls and includes a reproduction of the Madonna della seggiola by Raffaello. This church, for those who wants, can become the perfect setting for exclusive ceremonies, such as weddings, baptisms and communions.